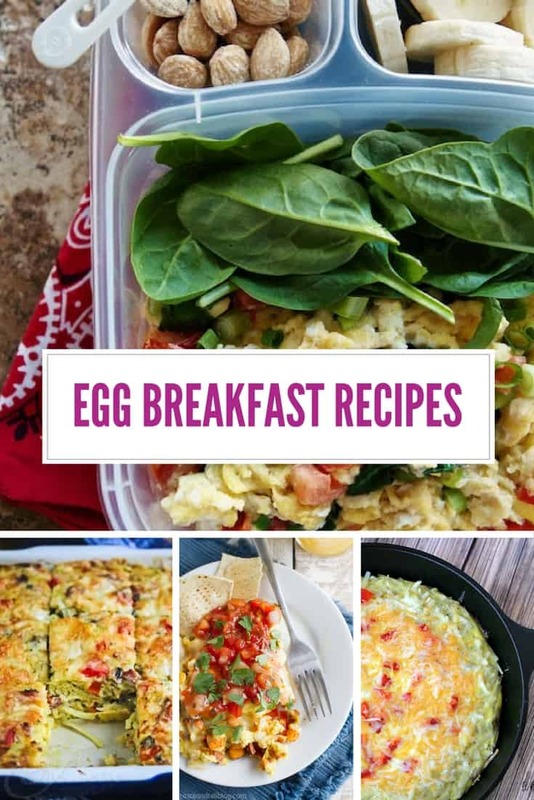 I know you struggle to come up with breakfast ideas that don’t involve cereal and toast so today I’ve been hunting the web for quick and easy egg breakfast recipes! Eggs are a brilliant way to start the day because they are packed full of protein, as well as vitamins and minerals. If you’re looking for a simple but nutritious meal to get the day off to a flying start you can’t really go wrong with a breakfast egg casserole, especially when you can prepare it the evening before. Here are three of the best recipes I could find online. 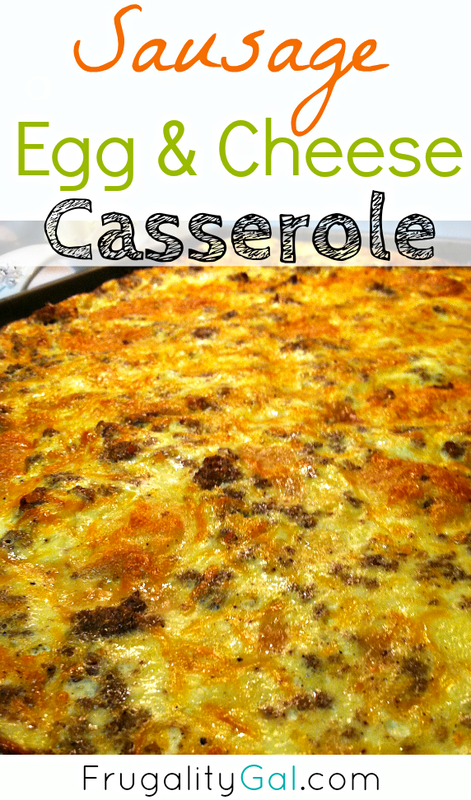 Found it here >> Sausage Egg Casserole – I love this recipe because there are so many different options. You can use bread or hash browns depending on what your kids prefer. You can prepare it the night before and then cook it in the morning, or you can prepare it and cook it straight away. And you can make nice chunky pieces in a deep casserole dish, or use a cookie sheet and make thinner pieces that are just perfect for egg casserole sandwiches! Found it here >> Bacon and Egg Casserole – If you’re looking for healthy, kid friendly recipes for breakfast then this is the one for you. Adapted from an old Amish recipe, it’s packed it full of vegetables and uses low fat cheese and lean turkey bacon. You’re going to enjoy this so much you’ll be having breakfast for dinner nights much more regularly! 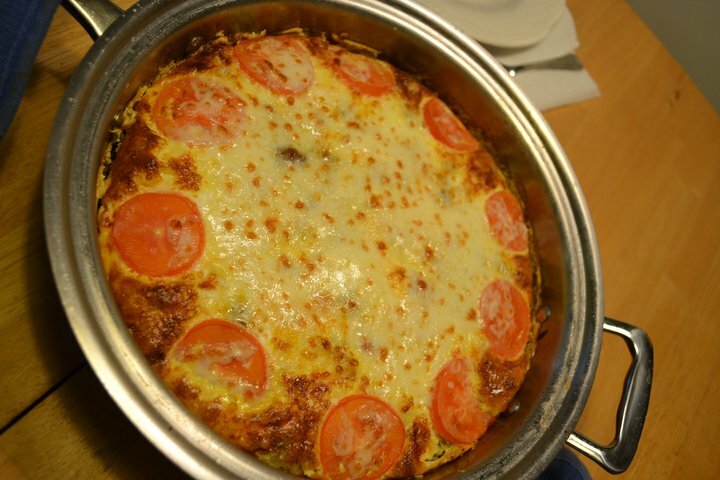 Found it here >> Ham and egg casserole – have you ever had one of those mornings when the kids are asking for ham and egg casserole for breakfast and the only cheese you have in the fridge is rubber cheese slices? Well then this is the perfect recipe for you! Of course if you have regular shredded cheddar that works just as well. We love scrambled eggs in our house, but there’s only so many times you can eat them just on wholewheat toast before they get a little bit boring. So I’m excited to have tracked down some yummy scrambled egg recipes to make breakfast a bit more exciting! Found it here >> Egg and Sweet Potato Breakfast Scramble – I love this recipe because it is really quick and easy to make in a skillet, and the sweet potatoes make it really filling so everyone should make it through to lunch time. It also suggests you eat it with gorilla chips, and what child is going to refuse chips for breakfast? 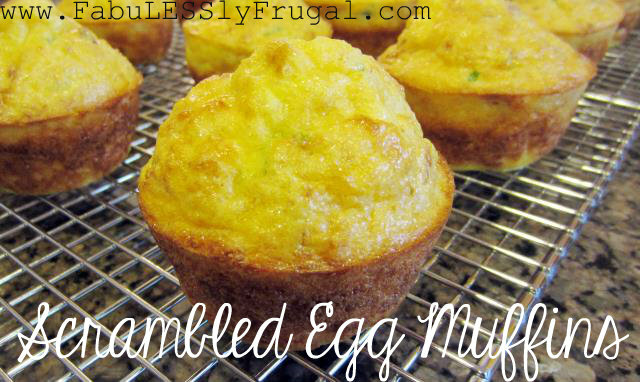 Found it here >> Scrambled Egg Muffins – another great way to mix up your scrambled eggs is to eat them as muffins, and they’re even tastier if you throw in some sausage. The great thing about this recipe is that you cook them up in a muffin tray, eat some for breakfast and then freeze some for another day. So when you’re short on time you can just grab one from the freezer, heat it up in the microwave and go. 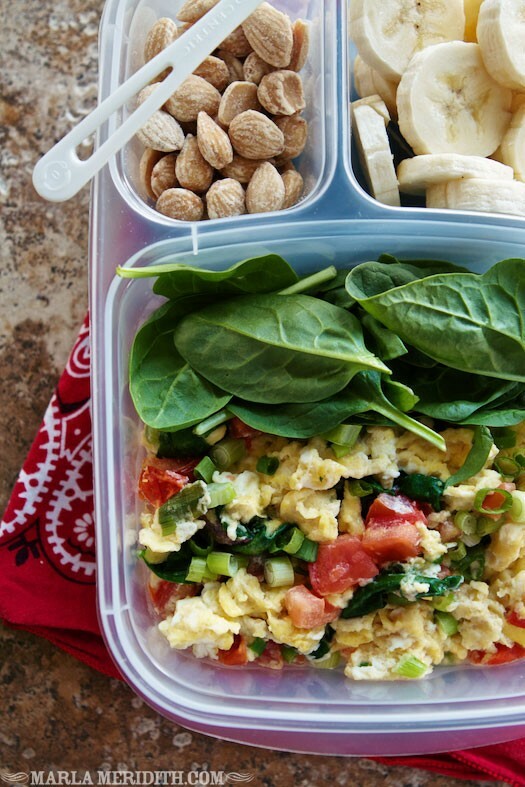 Found it here >> Veggie Scrambled Eggs – this recipe includes spinach, green onion and tomatoes for a really healthy veggie scrambled egg. And I love how it can packed in a lunch box with a couple of sides making it perfect for breakfast on the run. I only started making omelettes a few months ago and the first time I made one I really had no clue what I was doing, I was a little worried that I’d end up with raw egg in the middle! So in this round up of egg omelette recipes we’ve got a simple cheese one, just in case you’re a newbie too, and then a couple more to help you mix things up a bit when you get more confident. 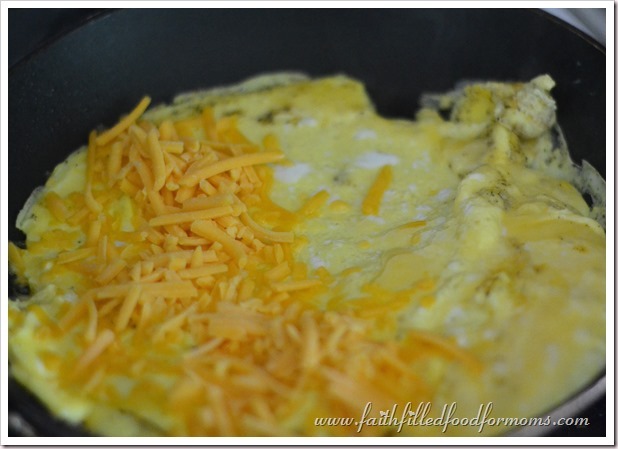 Found it here >> Simple Cheese Omelette – if you’re new to omelette making then this is the perfect recipe for you to get started with! 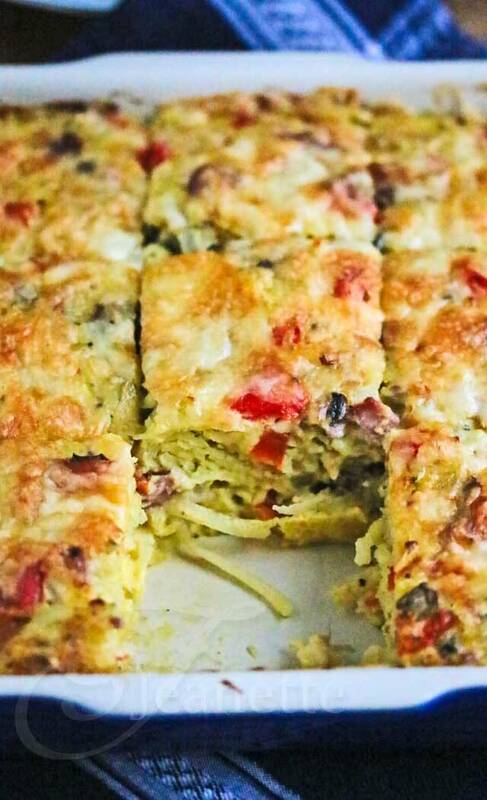 Found it here >> Omelette Roll – the kids will love this twist, rather than putting the omelette mixture in a pan you lay it out on a cookie sheet, bake it in the oven and then roll it up! Omelette slices for breakfast anyone? 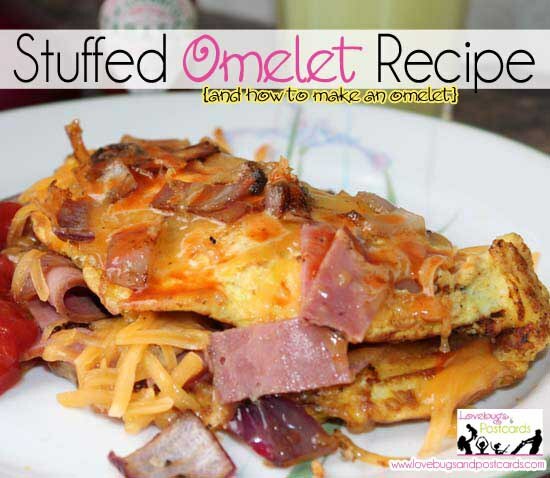 Found it here >> Stuffed Omelette Recipe – this one really packs a punch, filled with shredded cheese and ham and lots of veggies. It looks so yummy you might have to cook up seconds! 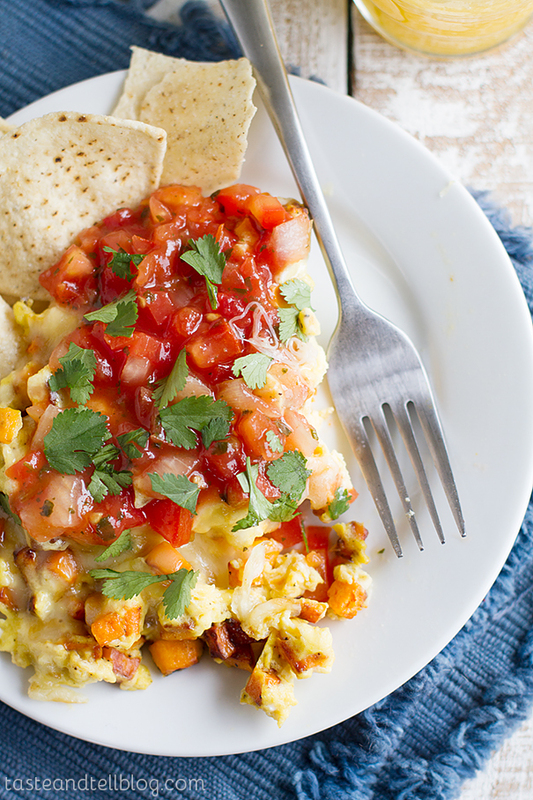 Another way to make breakfast more exciting is to try some egg fritatta recipes, these are sometimes referred to as Spanish Omelettes and add potatoes into the mix. 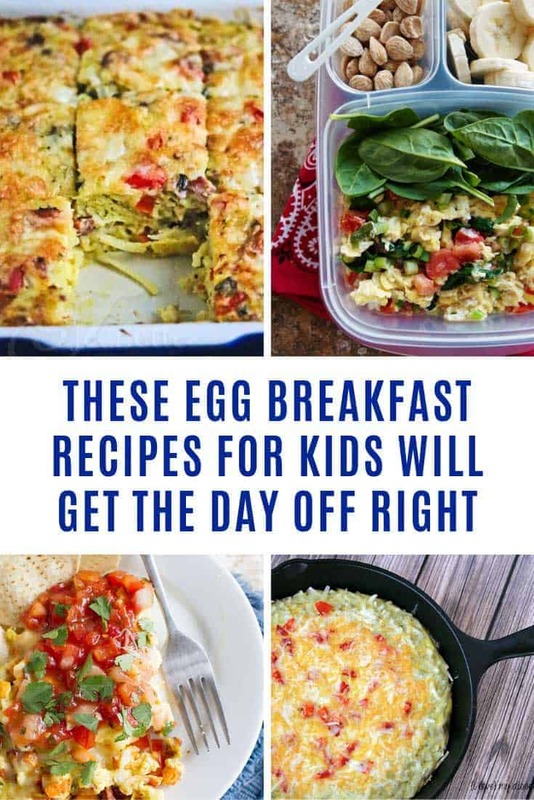 Here are some yummy recipes for you and the kids to try. 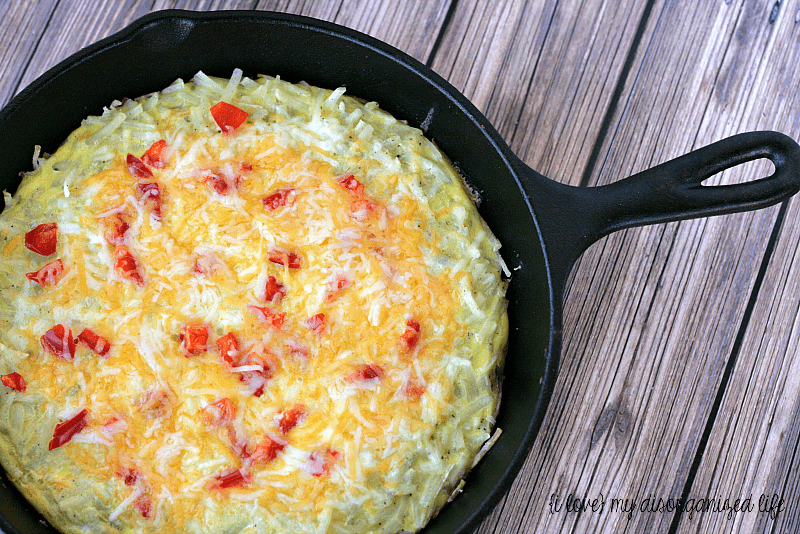 Found it here >> Frittata with Peppers, Cheese and Hashbrowns – If your kids love hashbrowns then this is the perfect frittata recipe for them and you can cook it up in just over half an hour, making it a great brunch idea for the weekend. 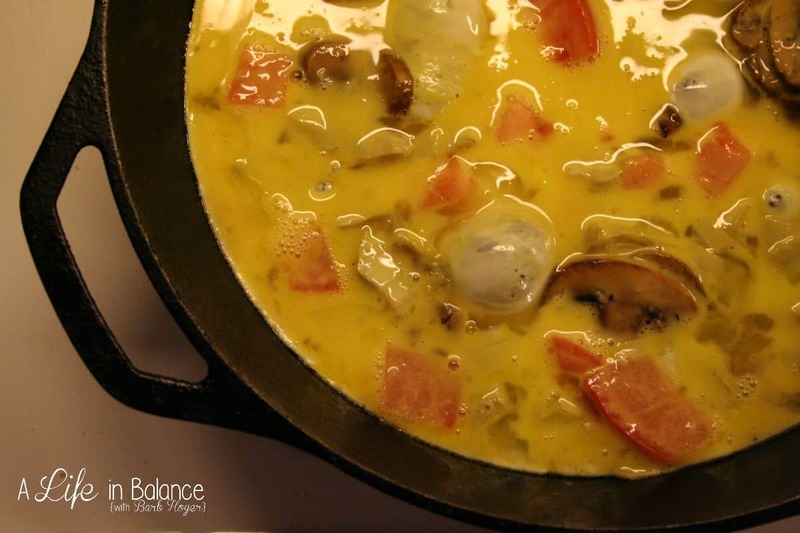 Found it here >> Mushroom and Onion Frittata – this recipe is perfect for the day you usually do your grocery shopping, because you can use up all the leftover veggies and meats from your fridge to make room for the fresh stuff. 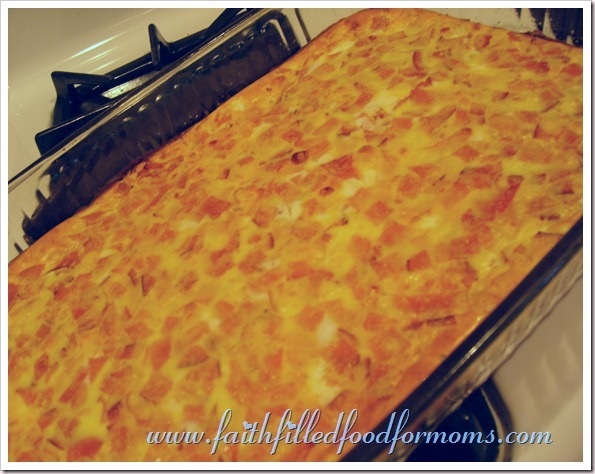 Found it here >> Easy Sausage Frittata – As a busy mom you’ve got to love any recipe with the word ‘easy’ in it right? That’s why I had to share this one with you, and it looks pretty tasty too. Next PostNext Easy Snacks for Kids to Make and They’re Healthy Too!